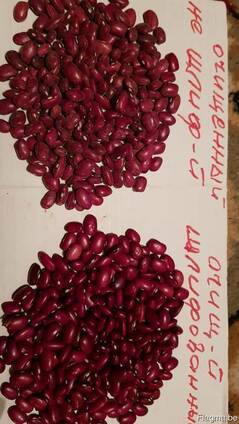 We are a broker of red and white beans. How many are ready to buy right now? In the presence of 350 tons of red and about 200 tons of white. We provide peeling, cleaning and packing services for farmers, as well as offering them brokerage services, namely collecting applications from buyers and transferring them to farmers - working with prices that buyers offer us, if someone from the farmers is interested in the price, we ship with his warehouse his products are stored in custody. No commissions from the buyer do not take.